Results of the fourth match at WWE Survivor Series 2018 as Buddy Murphy defends his WWE Cruiserweight Championship against the heart and soul of 205 Live, Mustafa Ali. 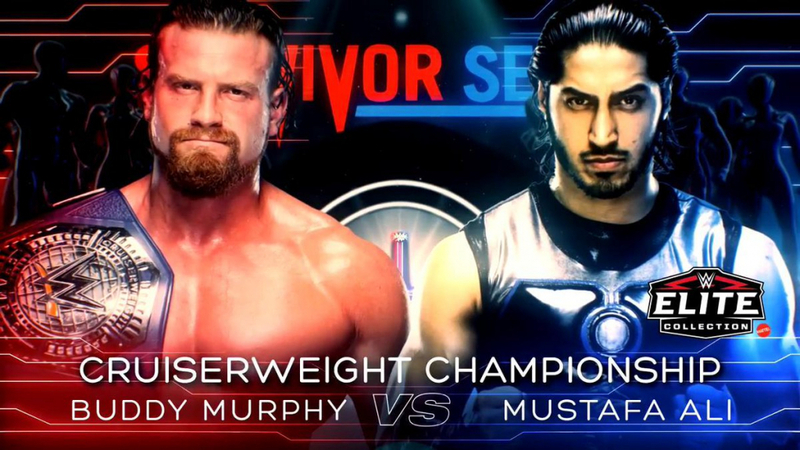 The fourth match match of WWE Survivor Series 2018 saw Buddy Murphy defend his WWE Cruiserweight Championship against Mustafa Ali in the night’s only championship match. The crowd was dead for both entrances, seemingly treating this as intermission. The action was high flying and eventually brought the crowd into it, a testament to both men. In the end Murphy proved to be too much, picking up the pinfall win at 11:54 to retain his title.
.@MustafaAliWWE not leaving anything to chance! 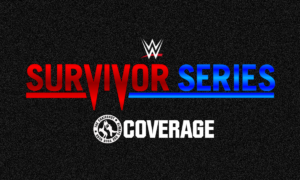 Did the cruiserweights deliver on WWE Survivor Series?